Chefs oversee food preparation all over the globe. There are many different fields within the industry such as working at restaurants, catering, household chef, and much more. Chefs often work long hours that include early mornings and late nights. They may also work on holidays and weekends. Chefs work in a fast paced environment that is constantly pushing you to do your best. Can you take the heat? Culinary is always changing. You are never able to know everything. The thought of always learning is exciting to me, I am prone to getting bored, but with culinary I am always on my feet pushing myself to be better. 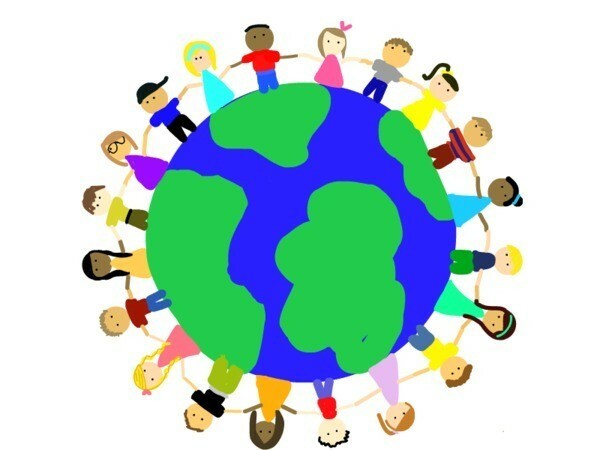 Food is life; food has the amazing ability to bring people from all walks of life together, to unite them. Food is the foundation of life its self. There are many culinary schools within community colleges. Although there are many big name colleges that would be more impressive on a resume. These schools include The Culinary Institute of America in Hyde Park, New York, Johnson and Wales in Rhode Island, Le Cordon Blue ( for french cuisine) in Chicago, Illinois, and School Craft in Livonia, Michigan. 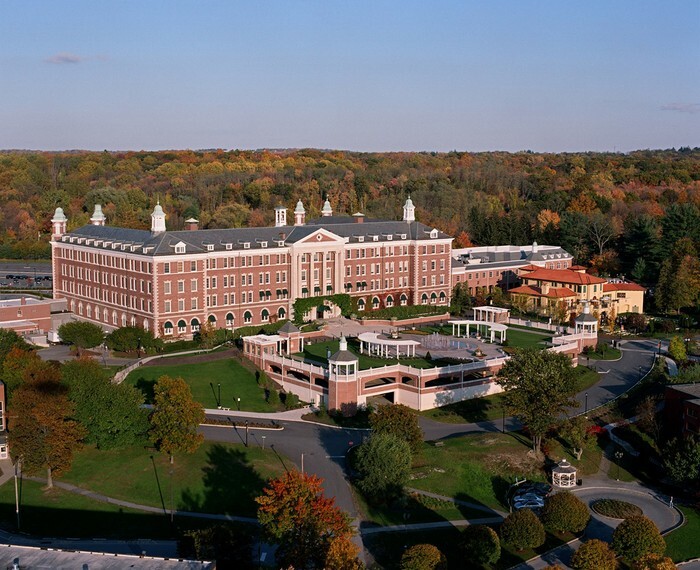 I hope to attend the Culinary Institute of America (pictured above). 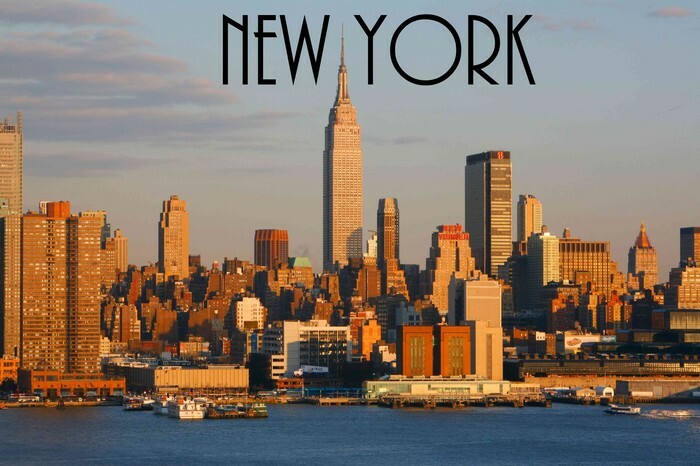 I hope that I will be able to work in New York after College =. Maybe not the city because of the overall cost of living being 168/100. The job growth is up 35% in New York do getting a job will be easier than in some other areas throughout the United States. New York is also famous for the amount of culture so I could virtually choose what ever cuisine I would like by working there. Also the wages that a chef in New York gets paid compared to a chef in Michigan is much higher. A New York chef's median wage per hour is $22.98 compared to a Michigan chef who might earn $21.03, almost a two dollars difference. Chef Polly is the reason I learned to love cooking, I decided to interview her about her job. ¨It is extremely fast paced, you really have to push,¨ she says ¨the hours are kind of funny but overall it is really great! You must have a passion for food to enjoy this industry, your passion is what keeps you going." Chef Polly not only works at the school everyday of the week teaching kids culinary skills, but she also works at cuisine a restaurant in Detroit, and manages many competition students.